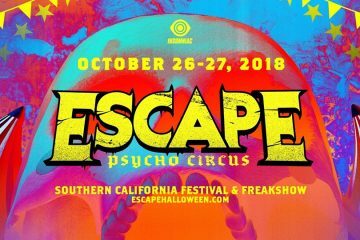 Insomniac announced that single-day tickets for its Halloween celebration, Escape: Psycho Circus, are now available. North America’s largest Halloween music festival will haunt the NOS Events Center in San Bernardino, CA on Friday, October 26th and Saturday, October 27th. Those that dare to enter the Psycho Circus will experience sinister sounds from 75 globally renowned artists, four newly designed stages, creepy costumed characters, and the eerie interactive Asylum maze. 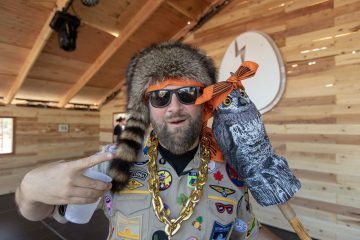 Single-day passes are now on sale with general admission tickets starting at $119 before fees while single-day VIP tickets start at $199 before fees. Layaway plans will be available for all ticket types. Two-day and single-day tickets are available down below to purchase. On Friday, Headliners will witness monstrous sets from powerhouse acts including Kaskade, Jamie Jones pres. Paradise, Angerfist, Seven Lions, Salvatore Ganacci, while Saturday hosts a slew of massive names like A-trak B2B YehMe2, Yellow Claw, Zeds Dead, Green Velvet pres. La La Land and Tchami & Malaa. Insomniac’s fan-favorite brands will curate performances across four spooky stages with unprecedented takeovers from Audiotistic, Basscon, Bassrush, and Factory 93. 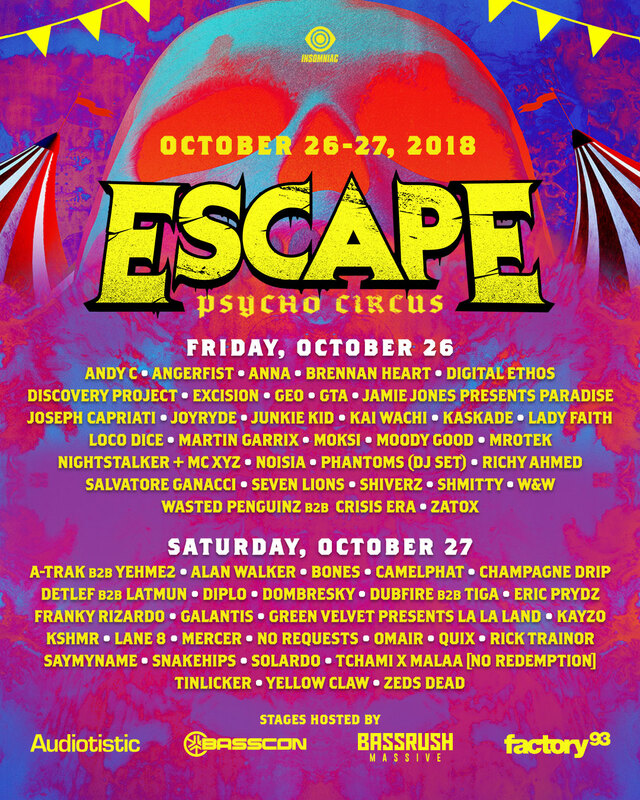 Start planning your lineup by day with Escape Halloween single-day tickets available now. BOTH DAYS! Buttttttt YELLOW MF CLAW! & Diplo, Galantis!!! Ahhhh so awesome! First timer over here so I’d literally cry if i won! Omg Alan Walker & Eric Prydzzzzzz! 🙌🏼 This lineup overall is sooooo sick! Saturday for Diplo, A-trak,zedds dead,tchimi and the best one YellowClaw! Friday… I’m excited for Excision, Geo, and Kai Watching!! BOTH DAYSSSSS!! But either would be magical! Struggling college student whose never been to escape/rave before. Idk i just would love to experience it, i hear Everyone is so nice and full of positivity. yellow Claw, Diplo, A-trak 💕🤞🏼I really really want this! Martin Garrix and Kaskade for Friday! But both days look amazing! Both days please! Yellow claw, kshmr, kaskade. seriously is gonna be the bees freakin knees at factory 93!